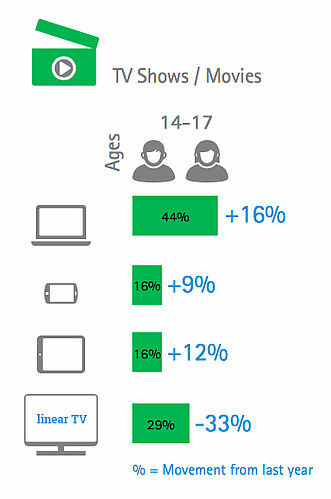 Viewers are changing habits constantly, but what and how many screens do they really want to use nowadays? Find it out in our short article full of up-to-date numbers and a few quick tips. 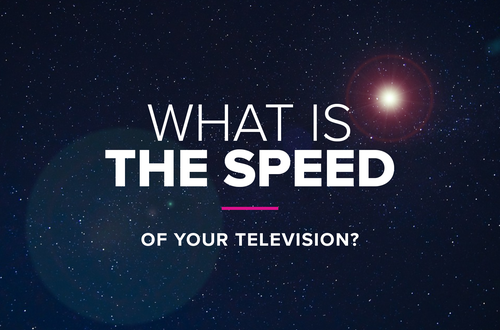 As the linear TV viewing time has been on a downward trajectory for the last couple of years, viewers have become used to consume video-on-demand on more devices and for a longer time, making it more challenging for both broadcasters and OTT video providers than ever before. 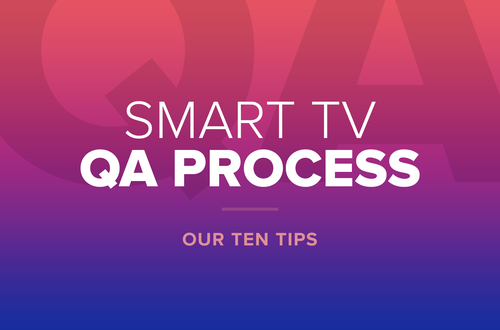 While we were studying the latest trends and research insights on video market, we decided to share a few quick tips. 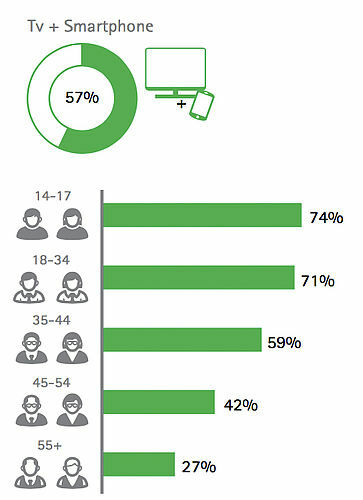 All ages are taking up second and third screens – the millennials are not the only generation that uses more than one screen to consume video any more. That being said, it’s definitely important to identify the best platforms for the type of video content you deliver. However, from the Accenture’s latest Digital Consumer Survey is clearly visible the ongoing trend of consuming all types of content on all types of screen – especially within younger generations. Another current trend is the engagement with more than one screen at a time as it is becoming more of a rule than an exception in households around the world. Studies covering the markets of the US, the UK and Nordic countries have shown that 87 % (US), 92 % (UK), 66 % (Nordic) of consumers are now using the TV and a second screen device together, in ways that complement each other, whether that is getting more information on a TV program or accessing social media to get reactions to what they’re watching on the TV screen. The point number two applies also to all broadcasters as they have yet another option in implementing a second screen to their service. 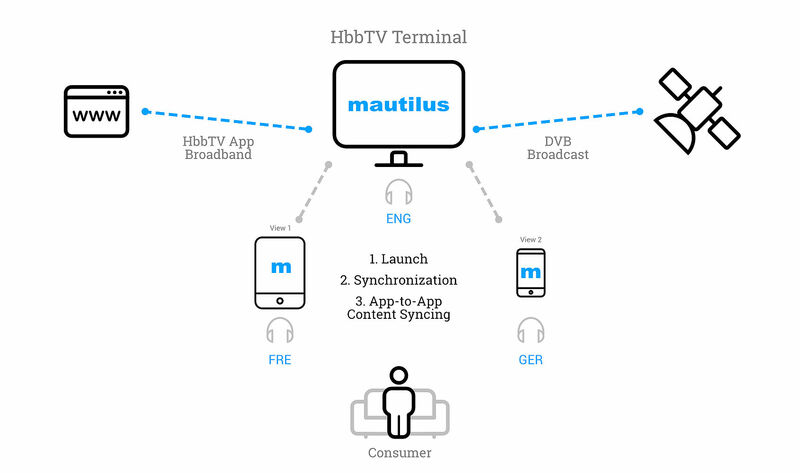 With the upcoming version of HbbTV standard (2.0.1) that supports content syncing, broadcasters will be able to benefit from the synchronisation possibilities between a companion app and an adaptive bitrate MPEG DASH stream playing on the TV. Here is the latest showcase of content syncing within the HbbTV platform developed by Opera and BBC so you can get a better picture of this feature. 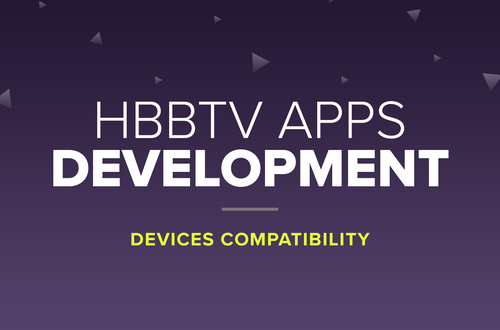 Do you want to discuss what platforms you should bring your service next to or how your second screen application could look like? Let us know.